In the last article about Facebook Ads, I went through how to optimize your Facebook Ads to get the best results. By now, you should have a solid strategy for your Ad Campaign and following its performance. Today, I want to talk about a few more tools that Facebook gives you to really customize your customer’s experience. If you’re advertising a discount, a special offer or something similar, you may want to use the Offer feature. It’s a great tool to market special offers and it’s easy to use. There are two ways to create an offer. First, you can create one directly from your page, in the Create Post box. Select the Offer button. A new screen pops up, where you can fill all the information for your offer: Select a photo (without text), the type of offer and the discount, the products, the expiration date, etc. Select if customers can redeem the offer online (add a link) or in-store (add an address). You can add a promo code and pick the action you want customers to take. Then click publish! The second way to create an offer is in the Ads Manager when setting up an Ad Set. Just pick which page will the offer be linked to and click on Create Offer. The pop-up screen is pretty easy to use, with the information to enter on the left and a preview on the right. The information you can enter is very similar to the previous screen, just organized a little differently. Offers are a powerful tool to market discounts and special offers on Facebook, so don’t hesitate to put them to good use! When you’re creating an Ad Set in the Ads Manager, you have to option to activate Dynamic Creative. If you do, you will be asked to provide several images/videos/slideshows, so Facebook can automatically mix and match contents on various platforms, to see what performs best. According to Facebook Help, it will take multiple ad components (such as images, videos, titles, descriptions and CTAs) and automatically generating combinations of these assets across audiences. It’s similar to A/B testing but Facebook warns that it doesn’t fully replace it. It’s a tool for people who have many assets and want to test which ones work better with their audience. The next step will be when you create your ad. You will be able to upload up to 10 images, videos or slideshows. Instant Experiences are a more recent feature. Ever clicked on an ad and it expanded to full-screen with more content? That’s an Instant Experience! Once you check the box, you can click on the Choose a Template dropdown. You can either pick an existing template or create your own. I recommend you start with one of the templates if they fit your needs. There’s a lot of customization, so take the time to go through the whole set up, pick carefully your images and your text. Then you can resume creating the rest of your ad and see the preview on the right. 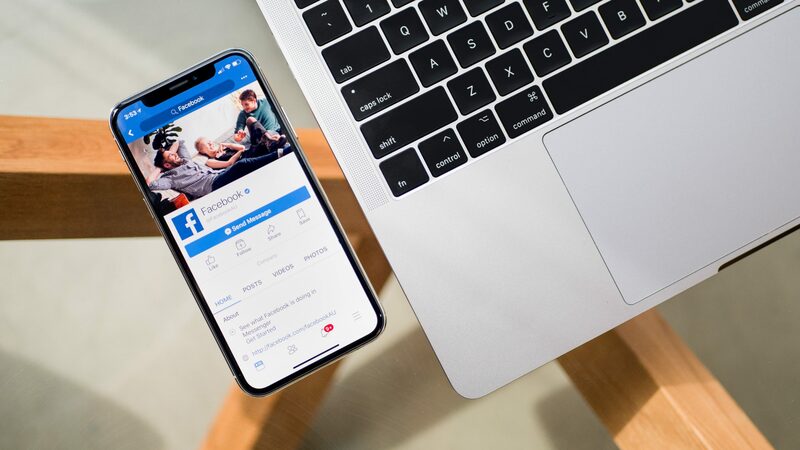 Instant Experiences provide a more immersive experience and allow you to have more content, right in the Facebook app, without your customer having to click on a link and go to a different website. Those three tools are definitely more advanced, but if you’re serious about marketing with Facebook Ads, they can really help you be more effective. Let me know in the comments if you’ve used them and what your experience was. We’re nearing the end of the series about Facebook Ads. Next week, we’ll talk about Instagram Ads in our last installment. Stay tuned! Header photo by Tim Bennett on Unsplash.